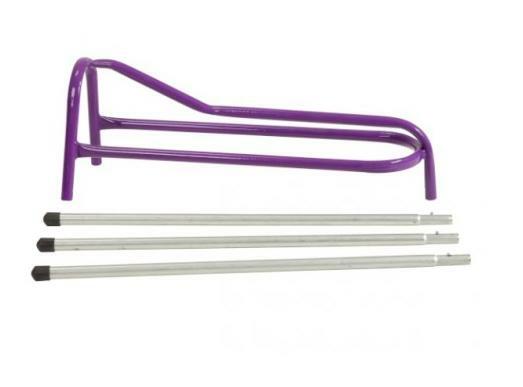 The Stubbs Pack Up 3 Leg Saddle Horse is perfect for use at shows and for shipping. Comes with detachable legs retained with simple tent pole clips. Stubbyfine coated coloured top with bright zinc plated legs. Available in various sizes. There are currently no questions for Stubbs Pack Up 3 Leg Saddle Horse - be the first to ask one!